A lot happened in the Australian property market over the past 10 years. 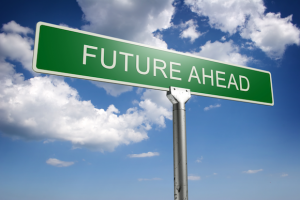 And having now invested in property for over 40 years, I can confidently say we can look forward to another challenging decade ahead. 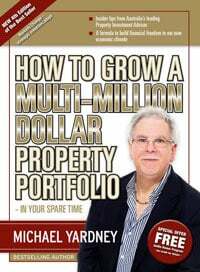 The reason behind this series of articles is that the 10th anniversary edition my first book How to Grow a Multi-Million Dollar Portfolio in your spare time has just been published so it seems appropriate to look back as well as looking forward. 1. Lower capital growth – we are in for a period of lower capital growth across the nation because of lower economic growth, lower inflation, lower interest rates and lower wages growth. This doesn’t really concern me, as it is likely means we’re less likely to experience significant booms or busts. And of course strategic property investors can make money at any time in the property cycle through careful property selection and then “manufacturing” capital growth through renovations or development. 2. Relatively low interest rates – 10 years ago you would be happy having a home loan with an interest rate below 10%. 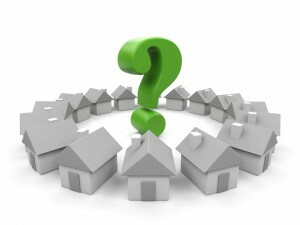 In the last decade interest rates have halved making properties more affordable. Ten years ago your mortgage repayments on a $500,000 property may have been around $50,000 a year. Today your mortgage on a $1 million-dollar property would also be around $50,000 a year. 3. The growth of our service industries – Australia’s economic future will be underpinned by jobs growth in our service sector. ANZ Bank estimates that currently 87% of Australia’s workforce is employed in the service sector which is on track to become Australia’s number one exported to Asia by 2030 and will support more jobs than all other exports combined. ANZ also estimates the service sector could great up to 1 million new jobs by 2030. 4. 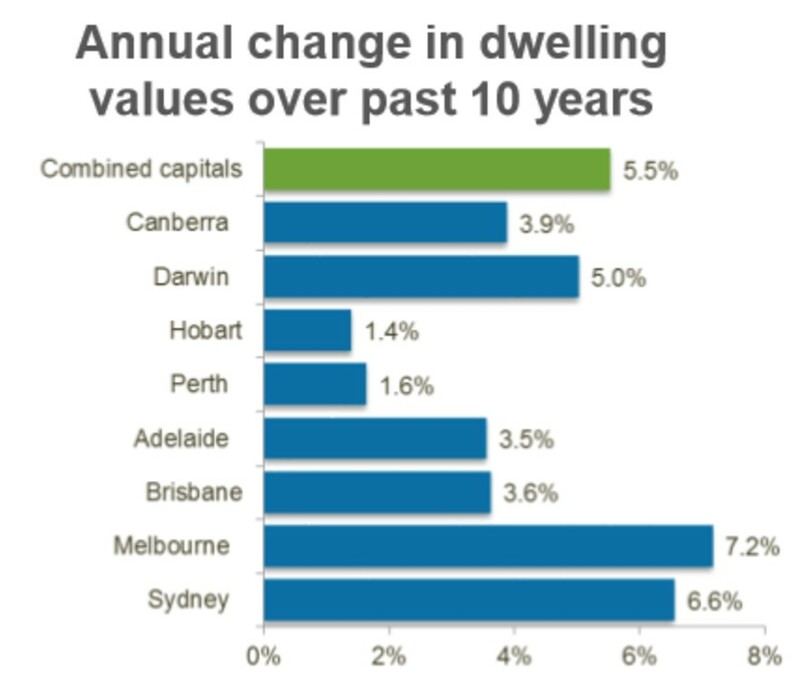 The property markets will become more fragmented – Sydney and Melbourne with outstanding capital growth property markets over the last decade. As Australia’s economy will be driven by our service industries in the future, property price growth will occur where the new jobs are being created and where wages will rise above the average growth. This is likely to occur in our big capital cities. More specifically it is likely that the gap between Melbourne and Sydney and the other capital cities, as well as regional areas, will only widen over the next decade but this growth is likely to come a multitude of problems. How prepared are our cities to cope with populations of more than five million people – the point at which some cities tend to become less “liveable”? 5. More apartment living – With our cities becoming even more populous and congested, more people will live in apartments and townhouses. This will be in part because of our ageing population and more in one of two people households, and partly because of affordability and limited supply of land available for anything other than medium-density developments. As demand for property increases, specifically in Sydney and Melbourne, then prices will continue to grow and, just like in Manhattan, our major metropolises will likely be out of financial reach for the average first homebuyer. 6. 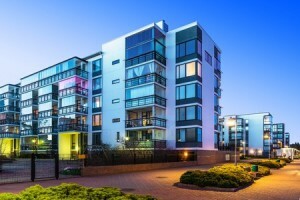 A bust in the inner city apartment market – there has been plenty written about the massive spike in apartment building in many of our capital cities in recent years. Like in every other past property boom, property developers got ahead of themselves and we will be left with a massive oversupply of apartments, particularly in the CBD’s of Melbourne, Brisbane, Perth and Sydney. While many of the new projects have been underwritten by foreign investors purchasing off the plan, many of these will now have difficulty settling as banks have changed their len ding criteria, and I can see a tsunami of defaults ahead of us. This could lead to up to a decade of no price growth or rental growth in some of the large apartment towers currently being built. 7. Lower population growth – in the first half of the last decade we experience significant population growth to help service our mining boom. 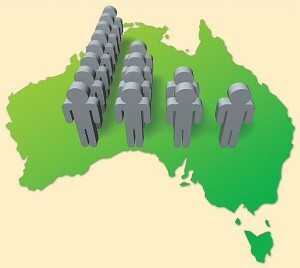 Now Australia’s population is forecast to grow at a slightly lower 1.5 per cent annually, which might not seem like much, but will result in the population of our big four cities in turn increasing 15 per cent over the next decade. Such a large increase in population will likely put undue strain on infrastructure, particularly transport, and eventually push up prices of inner city real estate. 8. There will be more “white noise” – Over the next decade the majority of market news you will read will not only be useless, but also harmful to your financial health. 9. There will always be an X factor – despite all the best economic research and forecasts every year there will be an ‘the X factor’, when an unforeseen event or situation blows all their carefully laid forecasts away. The reason for all of this “what’s ahead, Michael?” consideration is the publication of the new 5th edition – the 10th anniversary edition of How to Grow a Multi-Million Dollar Portfolio in your spare time – you really should get your own copy here and read more of my thoughts about developing financial freedom through property inv esting. Over the past two weeks, I’ve looked back on what the property market was like in 2006 (LINK) as well as considered what has changed between then and now (LINK). I hope you’ve enjoyed and learned from my reflections on the past 10 years of property and I hope you’re as intrigued, and as excited, as I am about the property investment opportunities in the decade ahead.